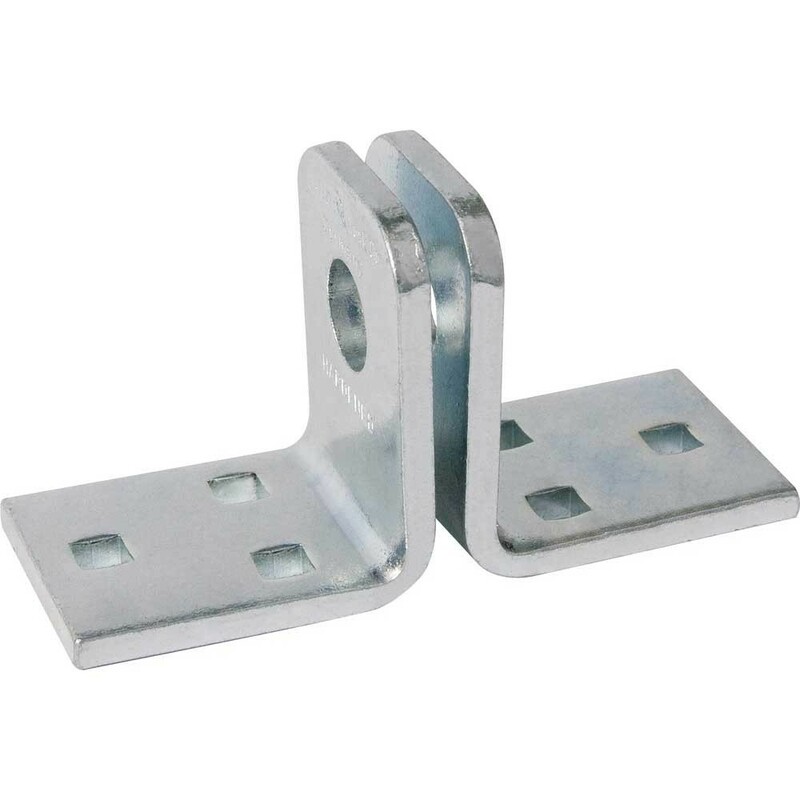 The locking bracket 115 is used when there is not enough space for a hasp. Especially rolling doors or sliding doors can be secured individually with these steel plates. For locking, a padlock is needed.